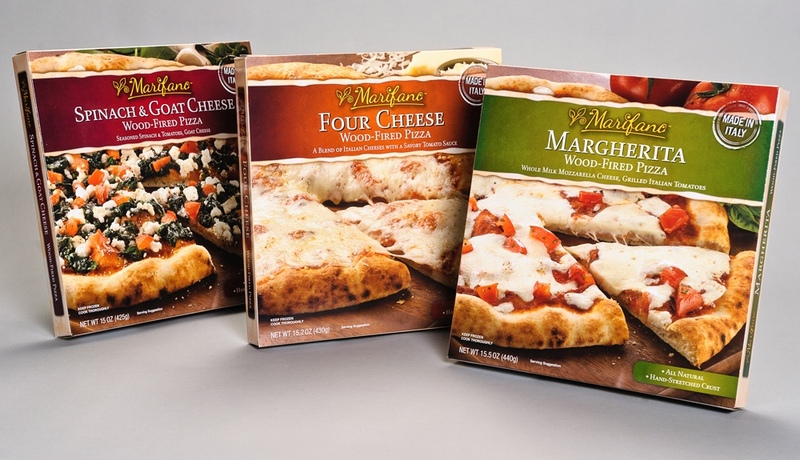 Create an “authentic” Italian pizza upscale control brand for Walmart. Brand Identity: Simple, real Italian name. Imagery: High appetite appeal, distinctive varieties, “Made in Italy” authenticity. Overall: “Makes me hungry” appeal with real Italian overtones.